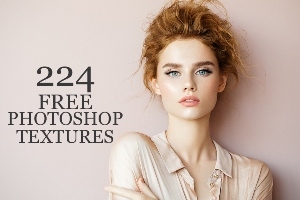 In this section of photo editing freebies for photographers/designers/creatives, we offer you professional sets of free Photoshop textures. 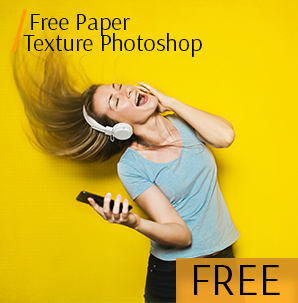 You can apply any texture to the photo free and easy. It is a simple but very effective way to make an ordinary picture more creative and impressive. 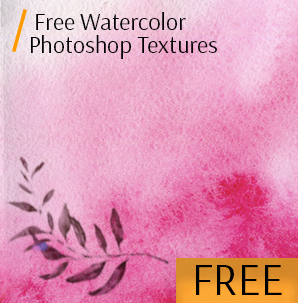 When creating this collection of free textures for Photoshop, we searched for various ideas everywhere. We used an interesting pattern of a leaf or a stone, clouds in the sky, a wooden surface, a rusty stain, or we got inspiration in the covers of old books, maps, wrinkled paper, even pieces of cloth, foil or a carpet. The team of our designers put a lot of efforts and imagination to create unique, beautiful and unusual sets of free textures Photoshop for your photo editing work. They are very easy to use. 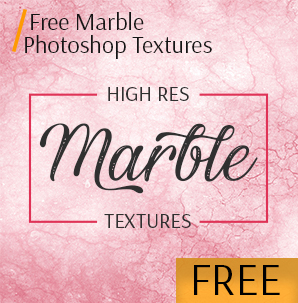 Free Photoshop textures for photographers will be helpful not only for photo editing but also for creating art projects, inscriptions, invitations, marketing materials, and backgrounds. 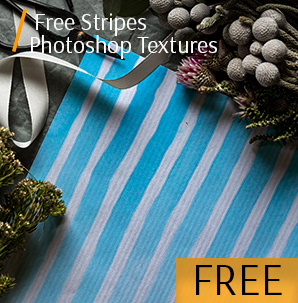 Each bundles includes 10 useful free background textures for Photoshop that are suitable for different photography genres. Are saved in *. jpg format. 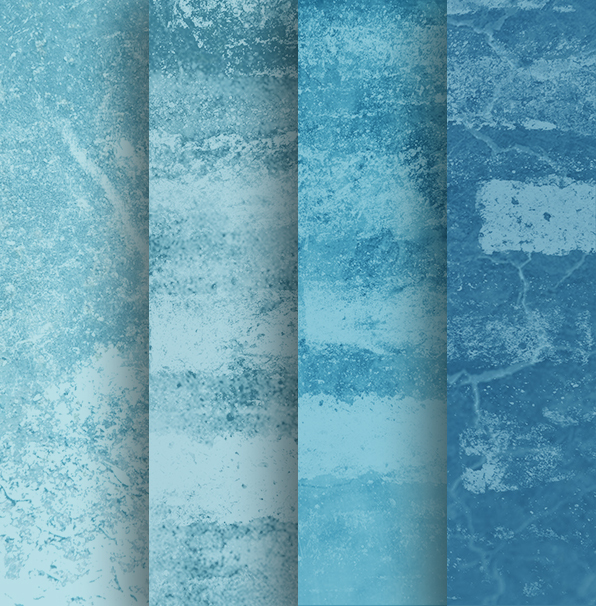 You can work with these Photoshop textures free in Adobe Creative Cloud and Photoshop 4-6. The process of downloading will not take you much time. 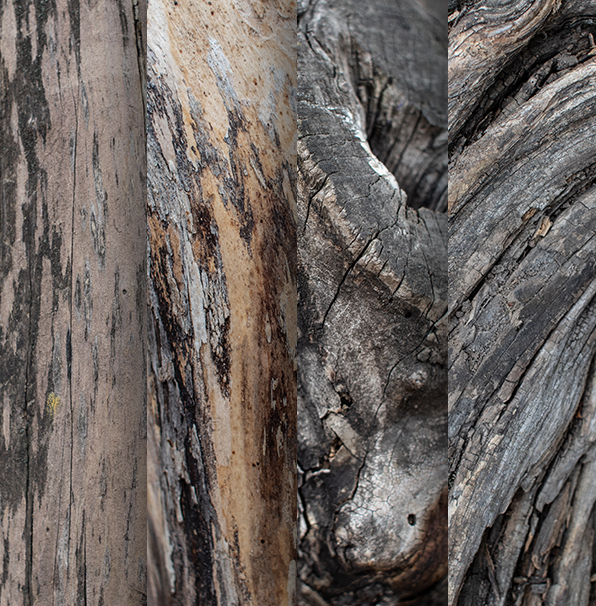 You can apply these free textures Photoshop to the RAW photographs or JPG images. The texture is an image that reproduces the visual properties of any surfaces or objects. It is a rather additional detail of a digital photo. Remember, a careless use of a free Photoshop texture can easily spoil, "oversaturate" or make the photograph unnatural and overphotoshopped. Abstract textures where the objects are not depicted but there is more or less uniform background (watercolor). 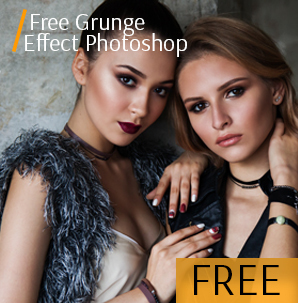 Grunge textures are a universal tool to work in Photoshop. 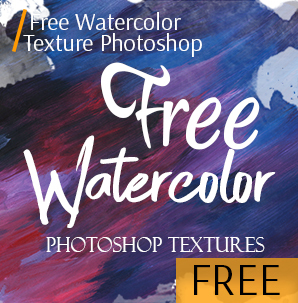 You will definitely use this free Photoshop texture while working with gloomy photos, pictures made in dark colors, non-standard fashion images, etc. to give a film look to your photos. 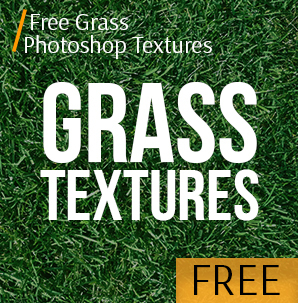 You can apply these free textures for Photoshop to increase noise, add some subtle flaws or go all out and “grime” the image. 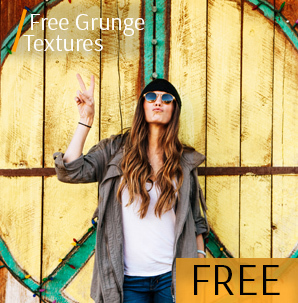 If you need to add vintage scratchy effects, grunge textures will be perfect. 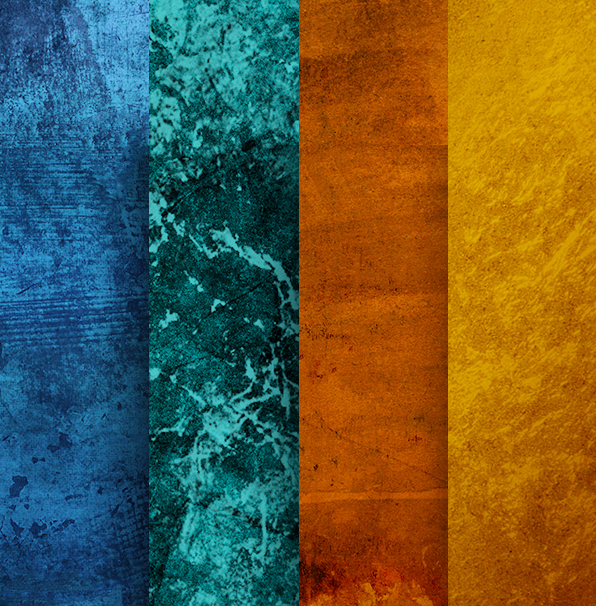 This set consists of 30 textures of different colors and shades. Paint and Watercolor textures are the perfect field for experiments. Due to their natural spark and gloss, these beautiful textures will add some classical traits to the PS design. 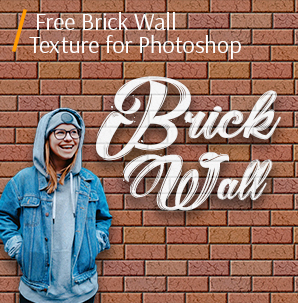 You will definitely like these Photoshop textures as you can easily use them as a background for your pictures. 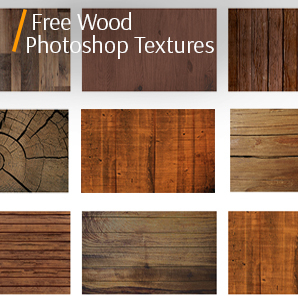 Here you’ll find free textures Photoshop of natural objects - herbal and wooden. With their help, you will easily create an unusual background or a bright beautiful inscription. These high quality textures will become indispensable in your collection for editing real estate, landscape, and street photographs. Leather textures are widely used not only in photography. You can see this kind of fabric textures in the graphic and web design, as well as in the interfaces of various applications. Applying leather Photoshop free textures you will add a sense of refinement and luxury to your photos. 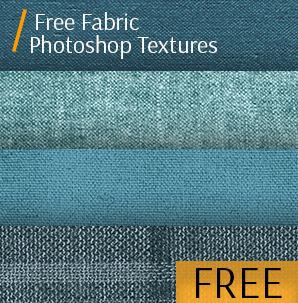 We offer you a collection, which consists of awesome free Photoshop textures including fabric, and leather. It doesn’t matter how you will apply them: place in the backgrounds, use together with other textures, and combine with different elements or design. 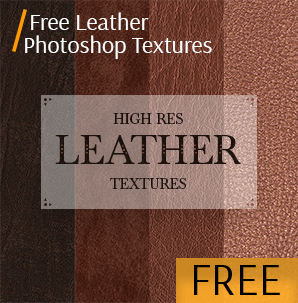 These wonderful leather textures will make your photographs amazing and unforgettable. 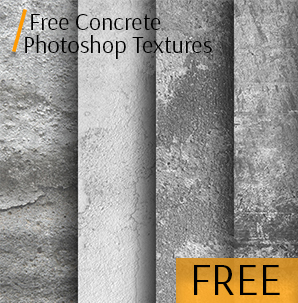 Some ordinary materials such as brick, marble, and concrete can become the basis of these incredible free textures for Photoshop. They look even more wonderful with some stunning variations. 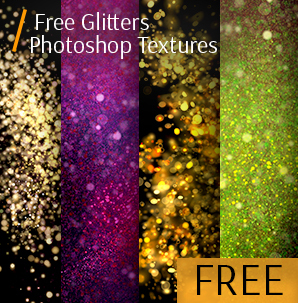 We offer you only a short introduction to a great variety of free texture packs Photoshop. You can choose either standard variants or some unusual options, adjust its opacity, and use for creative photo manipulations. If you wish to have some of our textures for your PS workflow, you need to look through the catalog, choose the variant that suits you, fill in the form (write your name and email address), and get a direct link on the mail. Check your email and follow the link. 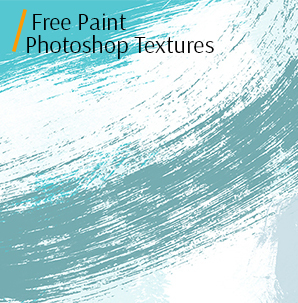 Your free texture Photoshop is downloaded and ready for use. Having opened both the original photograph and a free Photoshop texture in the program, we should send the chosen texture to the photo document. Make sure that the window containing the texture is active, open the “Select” menu at the top of the screen, and click “All”. Thus, we select the whole texture. There will be an outline around it. After that, open the “Edit menu” at the top of the screen, and then “Copy”. After copying one of the free Photoshop textures into the buffer, go to the window with the photo, go back to the “Edit menu” but this time select “Paste”. Photoshop will insert the texture into the document, more precisely, into a new layer which will be located above the photo. Depending on the size of the document with free texture Photoshop, it can completely cover the photo. But if you look at the Layers Panel, you can see that the original image was saved in the Background layer, and the texture is higher in a new layer entitled Layer 1. If the sizes of the image and the texture do not match, you may level them with the Free Transform command. The layer blending function can be found in the top left corner of the layers panel. By default, the Normal mode is selected. The top layer does not mingle with the bottom one. 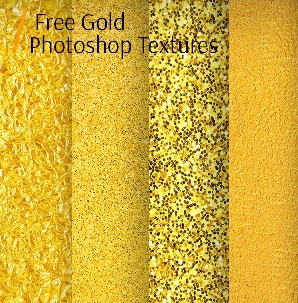 That’s why the chosen free texture for Photoshop overlaps the photo. By clicking on Normal, you will see a list of other options - Screen, Multiply, Overlay, etc. Look through the blending modes and check how they work until you like some other options. 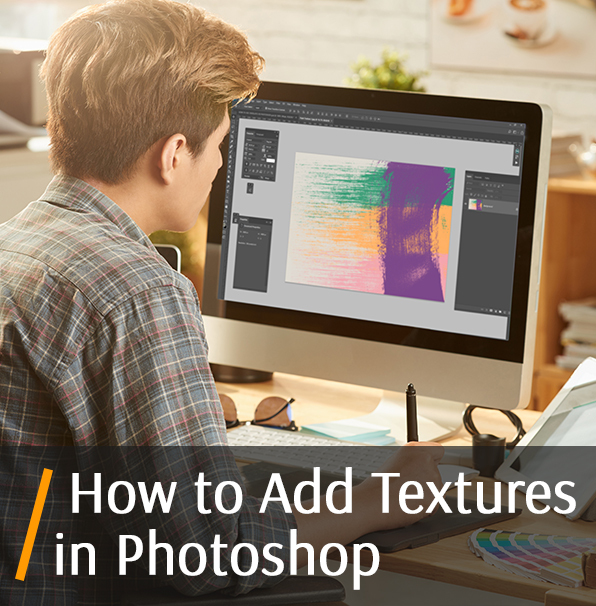 When applying some kind of Photoshop textures free, the most interesting results are achieved with the help of Multiply, Soft Light, Overlay, Screen, and also Hard Light Modes. We recommend testing them all to understand which of the options suits your goals in the best way. 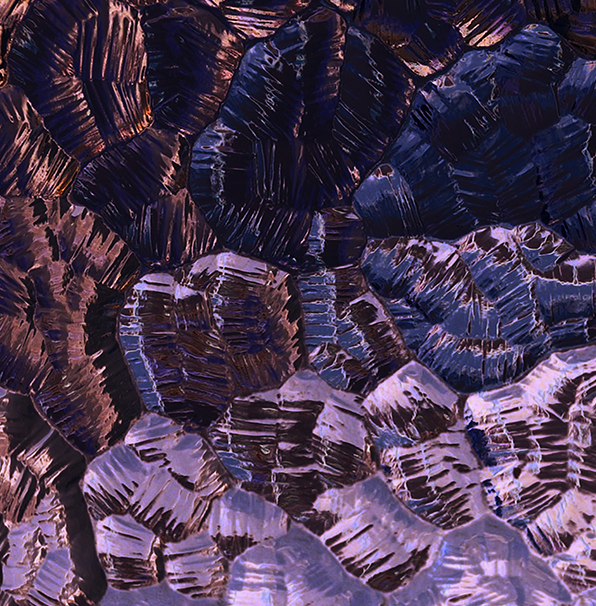 At the moment, the picture shows not only the texture itself but also its color. Perhaps, this is exactly what you need because mixing colors on different layers can give an interesting result. But if you want to preserve the original gamut of the photograph, you must remove the color from the free Photoshop texture. The easiest way to do this operation is to reduce its saturation. Finally, if the applied free texture Photoshop seems too catchy, it is possible to reduce its look by decreasing the opacity of the layer. This option is directly opposite the blending modes at the top of the layers panel. The default Opacity value is 100% but the lower it is, the more the original photo will become noticeable. We recommend reducing the Opacity to 50%.